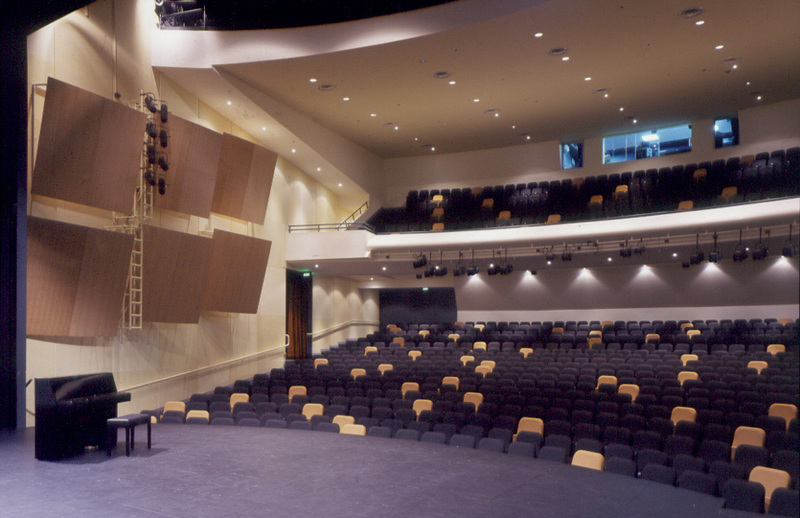 Mount Scopus Memorial College Performing Arts Centre caters for drama, music and assemblies and seats 1,000 people in varying configurations. 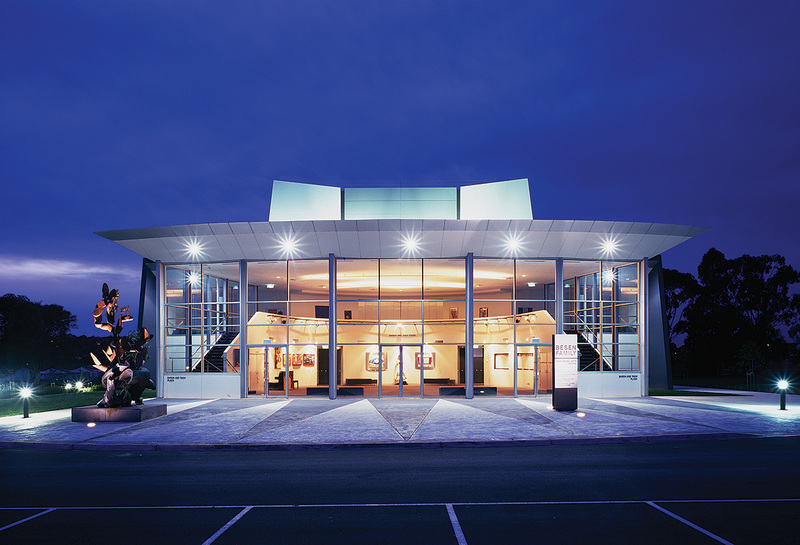 The main auditorium incorporates a full fly tower to serve a range of amateur productions, as well as an orchestra pit and thrust stage. A multi-function lobby and first floor gallery can be used for drama productions, assemblies, formal dining and exhibitions. 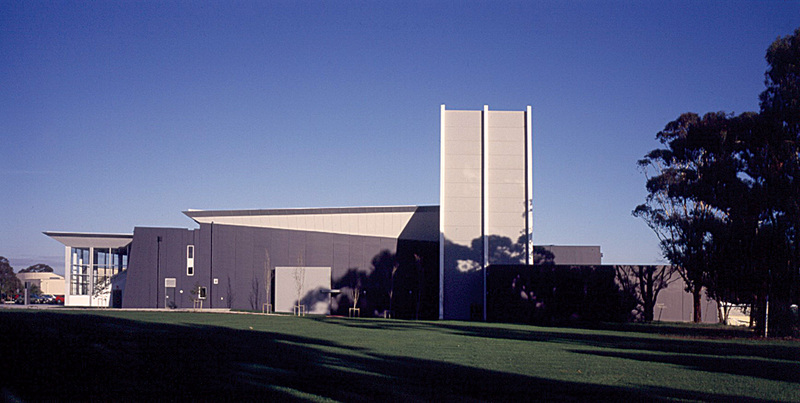 Backstage facilities include rehearsal rooms, storage space, change rooms and practice rooms. An outdoor amphitheatre accommodates smaller performances.